The Western Dairy Management Conference is set for its bi-annual appearance from Feb. 26 to Feb. 28 in Reno, Nev. The site once again is the Peppermill Resort Spa and Casino. 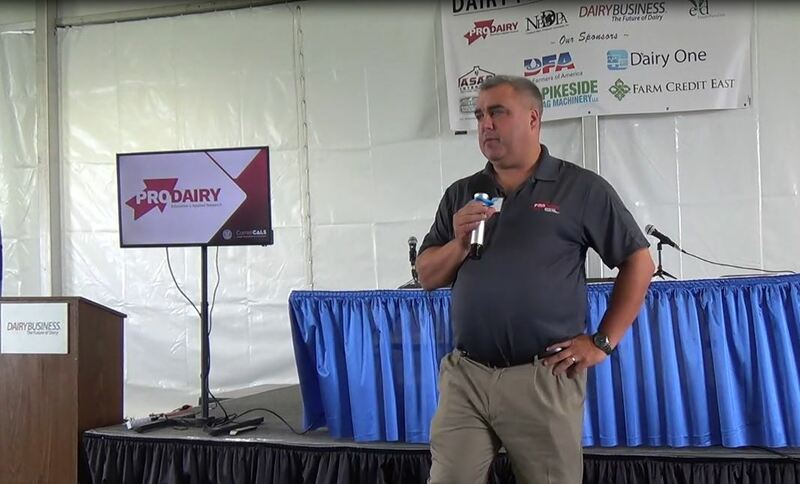 Often referred to by its nickname, the “large herd” conference, two years ago attracted over 1800 producers and industry personnel from 40 states and 114 countries. A similar big crowd is anticipated this year. The co-chairs once again are Mike Brouk, Kansas State, along with Mike Gamroth, Oregon State, and Dennis Armstrong, University of Arizona. 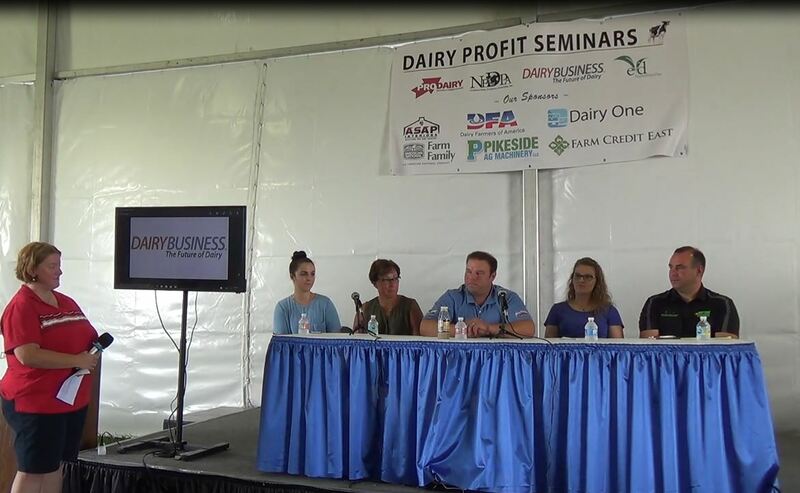 They head a steering committee composed of 25 university dairy extension specialists and dairy editors from across the country. Next up are three noted presenters who round out Tuesday afternoon. 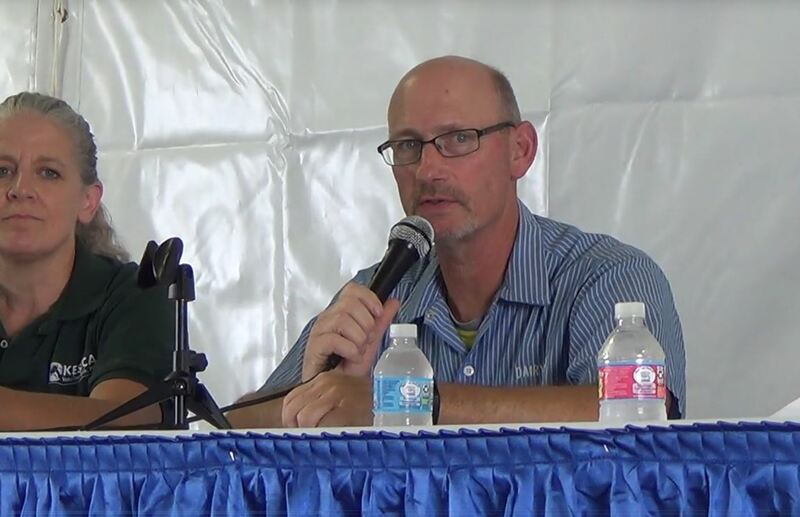 Charlie Arnot is the CEO of the Center for Food Integrity, a thought leader and prominent writer and speaker in support of production agriculture. 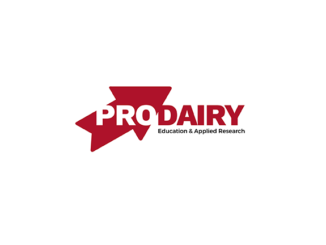 Dr. Alison Van Eenennamm of UC Davis, will speak on “Dairy – Where Biological and Social Science Meet.” And finishing out the afternoon will be former ag secretary Tom Vilsack, head of DMI’s U.S. 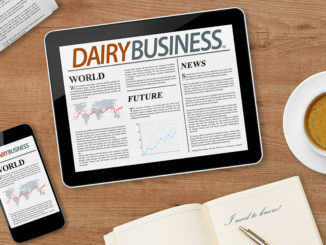 Dairy Export Council, who will examine global demand, tariffs and the next five percent for U.S. dairy exports. The programs on Feb. 27 and 28 feature 17 lectures and three round table discussions on topics ranging from manure management, to feeding, breeding and reproduction along with labor management and robotic milking equipment. Titles and speakers appear with this story (see PDF). Even with the full educational programming, industry sponsors offer several hospitality receptions enjoyed by attendees. Speakers in the morning session include Dr. Jack Britt, industry consultant; Dr. Paul Van Raden of USDA and Dr. Mark Stephenson of UW Madison. The afternoon will feature a look at “big data” and dairy with speakers Miel Hostens, DVM of Ghent University in Great Britain and Josh Henretig of Microsoft. Details appear here (see PDF).